Tourist operations such as Whale Watch in Kaikoura will be hit by the quakes. Photo / Derek Clarkson. Prime Minister John Key says he is worried that New Zealand's image as a tourist destination will be damaged by the earthquakes. Key, who is also tourism minister, told TVNZ Breakfast that the risk was serious and revealed the visiting Hungarian President was terrified during Monday morning's quake. Key said he spoke to visiting Hungarian President Janos Ader yesterday. Ader was staying in the James Cook Chancellor hotel in Wellington, and said it was the first time he had experienced an earthquake. "He was terrified," Key told Breakfast. "The thing I don't like about it is these images were all around the world, we did quite a bit of international media, people cut off your coverage, people just worry about earthquakes," the prime minister said. "We need to reassure people that the quality of our buildings is very high, truthfully still, the probability of an earthquake is very low, and we're good at handling that. He said the way the country handled and coped with tourists after disasters was critically important. Tourism is the country's biggest foreign exchange earner and tourist operators have been looking forward to a bumper summer. Operations such as Kaikoura's Whale Watch and Hamner Springs' thermal attractions would be affected. What happened in our 7.5 earthquake?? Tourist organisations say while some travellers have had their travel plans disrupted, most of the country is largely unaffected by the quake and aftershocks and it's important this message gets out. 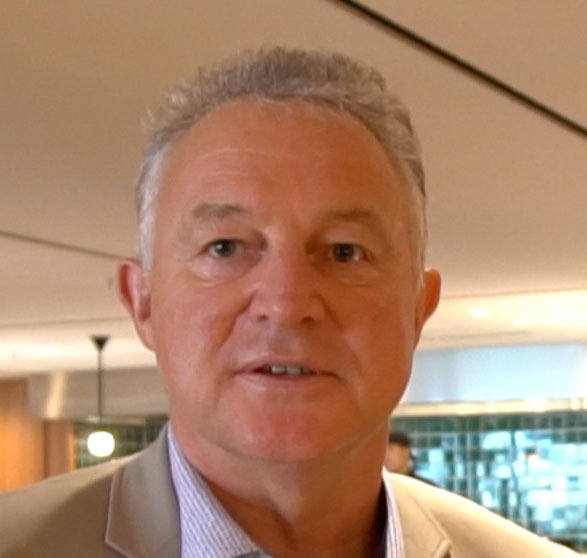 Tourism Industry Aotearoa chief executive Chris Roberts said that after the Christchurch earthquakes, other regions that hadn't been directly impacted suffered a significant drop off in visitors. ''We don't want a repeat of that. Travel to North Canterbury is not currently advisable, but for Christchurch and elsewhere we really hope people continue to travel for business and leisure". A number of visitors are currently stuck in Kaikoura and Hanmer Springs and are being helped by the local tourism businesses. Tour operators are busy rearranging itineraries for groups that were due in the area. They are also reassuring those yet to arrive in New Zealand that it is still safe to come. Hospitality NZ chief executive Vicki Lee said her organisation had been in contact with a number of our Hanmer Springs and Kaikoura members. Many had big clean ups underway and are keen to get back on track. Roberts reiterated that New Zealand remains a safe a place to visit. The Chinese market was vulnerable to shocks like natural disasters and terrorism, which had deterred many from visiting Europe during the past year. Roberts said the typical eight-day itinerary for a Chinese visitor took in Auckland, Rotorua, Christchurch and Queenstown. If they followed that programme they would be unaffected by the quakes. According to the Google Trends programme, the number of searches for the phrase "is it safe to travel to New Zealand" has increased exponentially since the earthquake.